That price includes insurance, maintenance, roadside assistance, and it can all be done online. 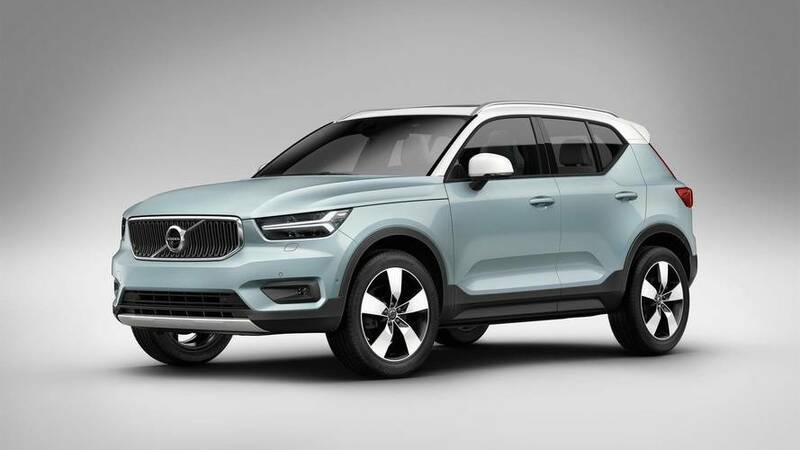 When Volvo launched the 2018 XC40 back in September, the automaker also mentioned a new subscription service called Care by Volvo that would be available later. Well, later is now here, and Volvo has announced details of how the service works, and more importantly, the monthly cost. If you want to drive a new XC40 hassle-free for two years with everything bundled together, it will set you back $600 a month. 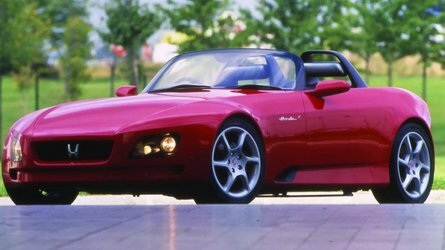 That sounds like a high figure, but before making a decision on this new approach to vehicle ownership, let’s take a closer look at what you get for your hard-earned money. 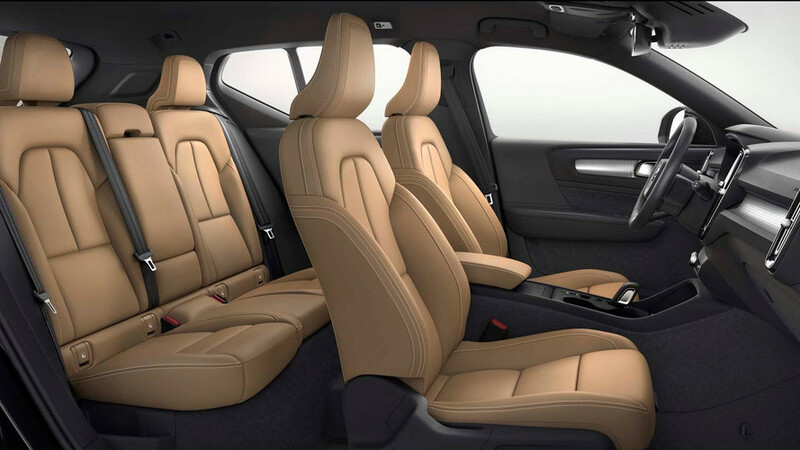 Care by Volvo is billed as a simple, all-inclusive vehicle acquisition process not unlike a lease, only it also covers all maintenance – including wear-and-tear items like tires and windshield wipers – as well as 24/7 roadside assistance and insurance. The key selling points for the program are simplicity and convenience, as it’s all handled online with customers simply choosing the vehicle they want and placing the order. There’s no haggling, no hidden extras, no down payments, and pretty much no waiting. Once the order is placed, you pick the car up from your Volvo dealer and drive away. The only extra expenditures are for taxes and registration, both of which will vary by state. Terms are for two years, with 15,000 miles allowed per year. 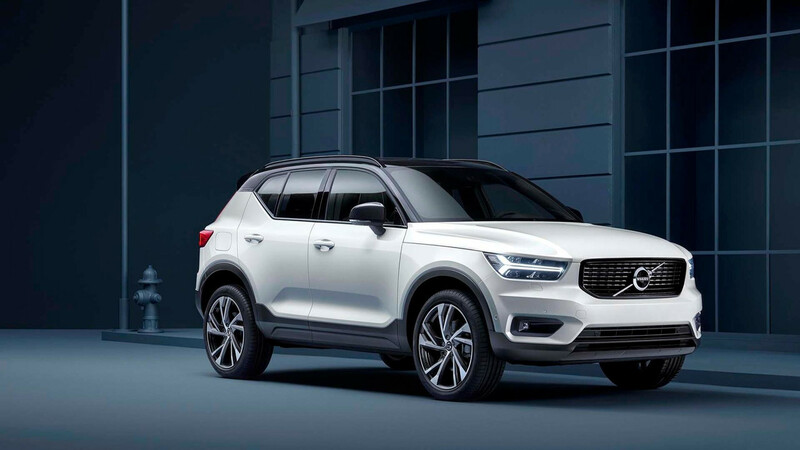 At the end of the term, customers can simply choose to re-up into a new vehicle, which Volvo said can also happen any time after the first year. Insurance is provided through Liberty Mutual with a $500 deductible for both comprehensive and collision coverage. For the time being, Care by Volvo is only available for the company’s new XC40 T5 AWD crossover spec’d out in either Momentum or R-Design trim. 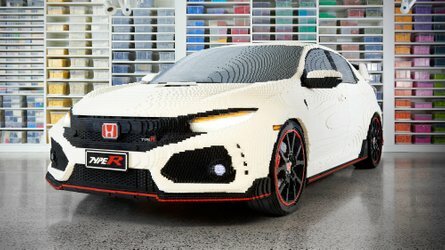 So, is all that worth $600 per month? Figure a no-down-payment lease on a new XC400 would be at least half that figure by itself, if not considerably more. 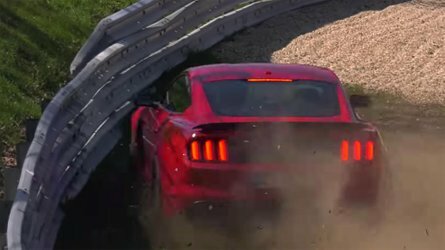 We’ll assume certain requirement need to be met on the insurance front – a 20-something with several accidents living in New York would probably pay $600 per month just for basic coverage on a Ford Pinto – and though maintenance costs are usually slim for the first couple years of new-car ownership, there’s a bit to factor in there as well. In the end, consumers will decide if that’s an acceptable monthly cost when the service officially kicks off in the spring. From our vantage point, it doesn’t seem like such a bad deal. ROCKLEIGH, N.J. (November 29, 2017) Volvo Cars has introduced Care by Volvo, a new subscription service that will make having a car as easy as having a cell phone. 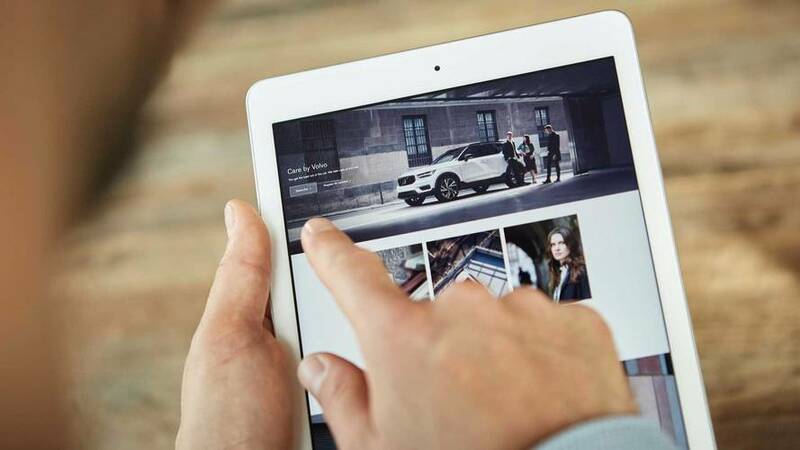 Care by Volvo customers simply choose a car online and make all-inclusive, monthly payments that cover insurance, service, and maintenance. 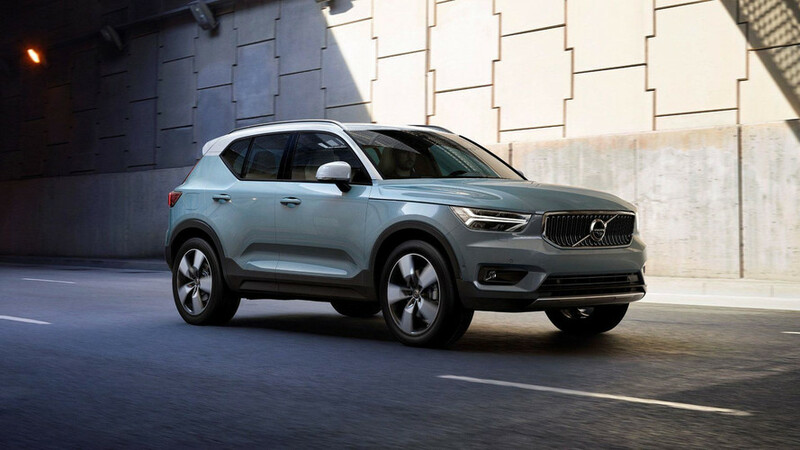 The 2019 XC40 will be the first car available via Care by Volvo. 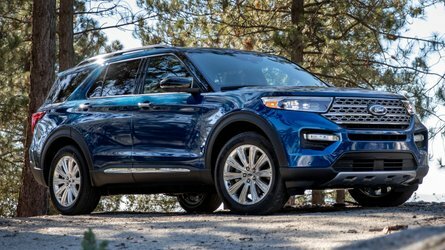 All-inclusive pricing of limited, well-equipped models start at $600 per month before local taxes and registration fees. “Care by Volvo takes the guesswork out of car ownership, covering insurance, service, maintenance and basically everything except gas,” said Anders Gustafsson, President and CEO of Volvo Car USA. The negotiation-free process starts with an online order. Care by Volvo customers will be able to drive away from their local retailer in a new Volvo without having to worry about the traditional extras such as down payments, maintenance and insurance. Care by Volvo will introduce 24/7 customer care and concierge services, including roadside assistance. The Care by Volvo subscription term is for 24 months. 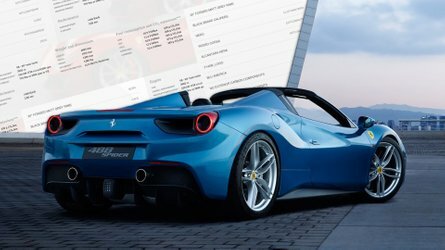 There will be an option to change cars and sign up for a new 24-month subscription as early as 12 months into the agreement. An annual 15,000-mile allowance accompanies tire and wheel damage protection, wear-and-tear replacements including wipers and brakes, and all factory-scheduled maintenance. Care by Volvo customers will be covered under a premium personal insurance policy issued by Liberty Mutual Insurance. The cost of insurance is part of the subscription price and provides customers $250,000 bodily injury protection per person and $500,000 bodily injury coverage per accident with a $500 deductible applied to both comprehensive and collision coverage. Customers may begin subscribing to the new XC40 via Care by Volvo online at www.volvocars.com/us with vehicle deliveries starting in early spring 2018.